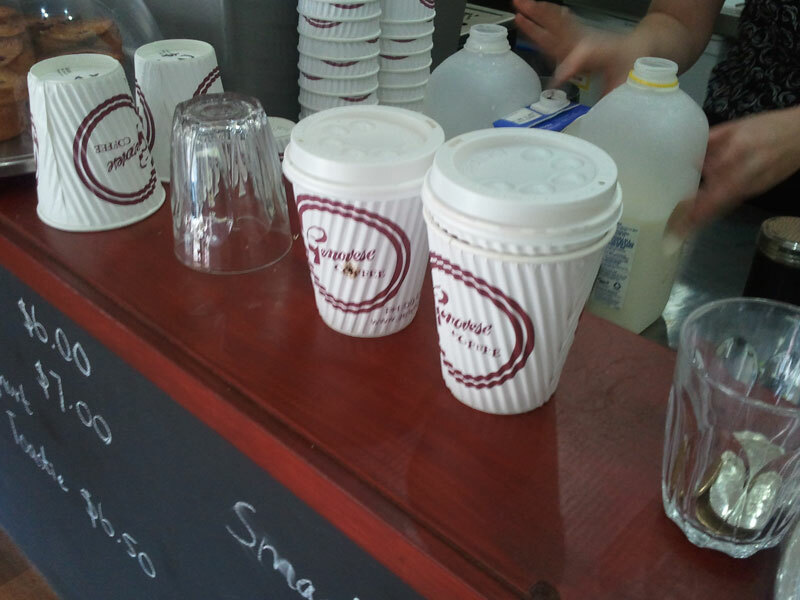 How many cafes would you walk past to get a cup of coffee? With Grindhouse Espresso in Stones Corner, it is about five, depending on how generous you are with the definition of cafe. Grindhouse can be a little hard to find with just the street address. Tucked out of sight just off Logan Road, I walked past it about three times the first time I tried to get to it. Fortunately the cafe explained how to find the place through their Twitter account. In a small space dominated by the coffee machine with only a few tables and no real menu Grindhouse is almost an espresso bar. It is a good thing they do it well. 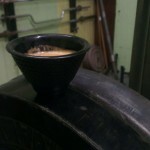 Grindhouse Espresso roasts their own beans and sells specialty coffee beans as well as by the cup. Grindhouse Espresso so far is the best, most consistent cafe I have found in the area. 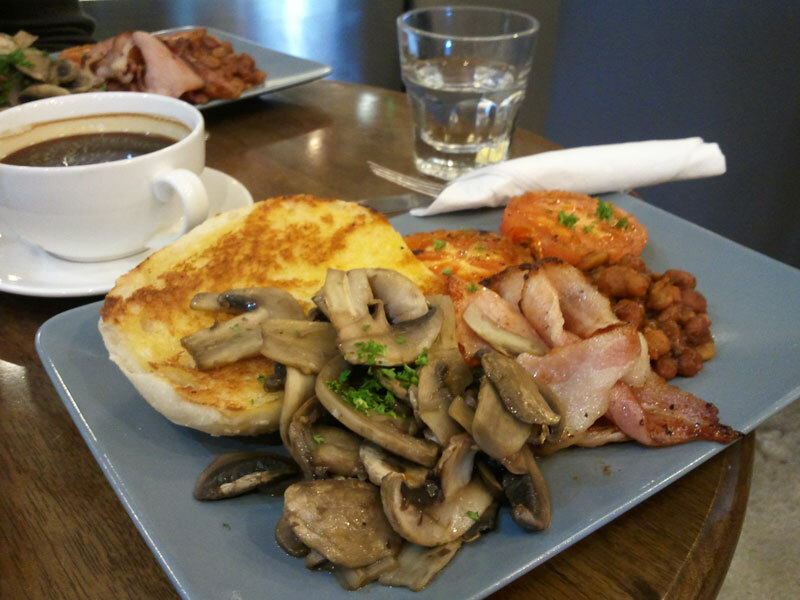 While it is not really a lunch or breakfast destination, if you need a coffee and perhaps even somewhere to sit to enjoy it, Grindhouse is a safe bet. I thought it would be best to start with a joke. An Italian, an American and an Englishman were going to meet in the Valley for a coffee. The Italian could not make it. So they go to Gloria Jean’s instead. 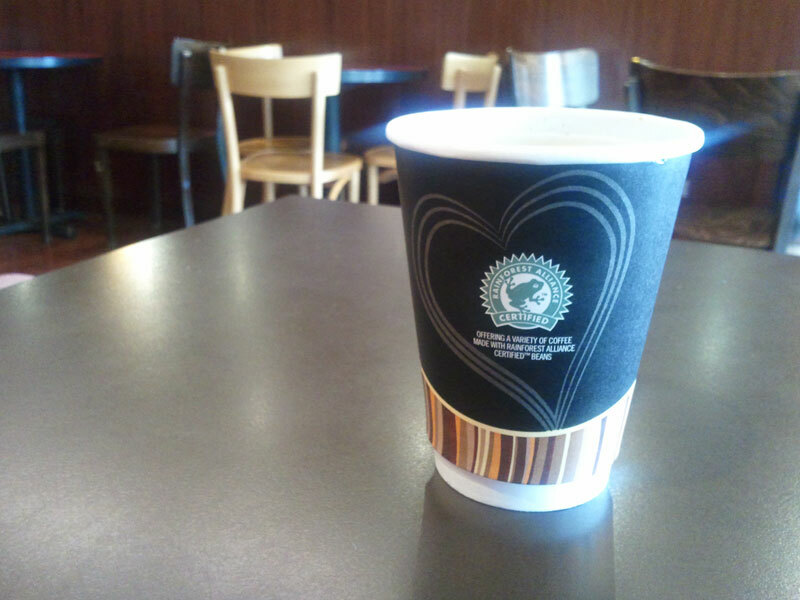 The Gloria Jean’s shop on the mall in Fortitude Valley has nice chairs, a few couches and air conditioning. They also charge $4.25 for a regular long black. The stores are similar to Starbucks: all coffee is served in disposable cups with an ironic ‘Rainforest Alliance’ logo (take that evil trees! 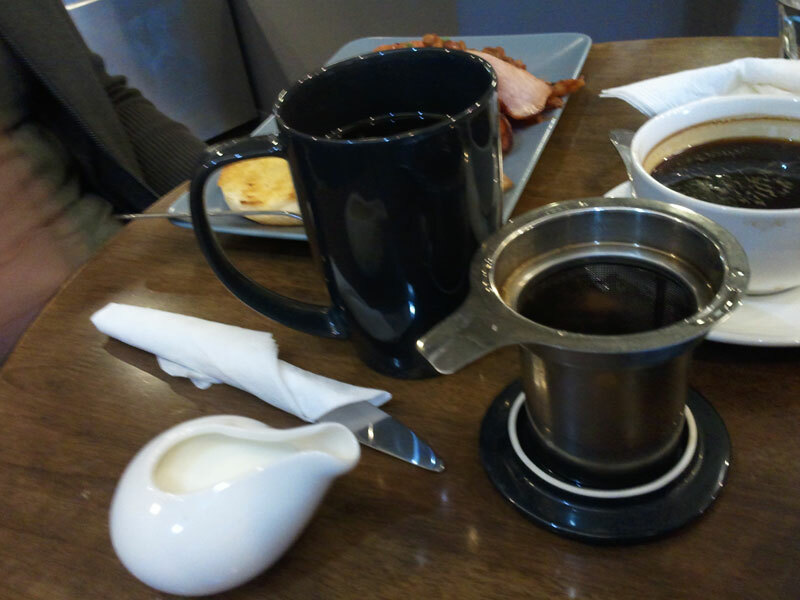 ), they offer a wide range of syrups and substances to add in, and if you order a black coffee, it usually is not that great. 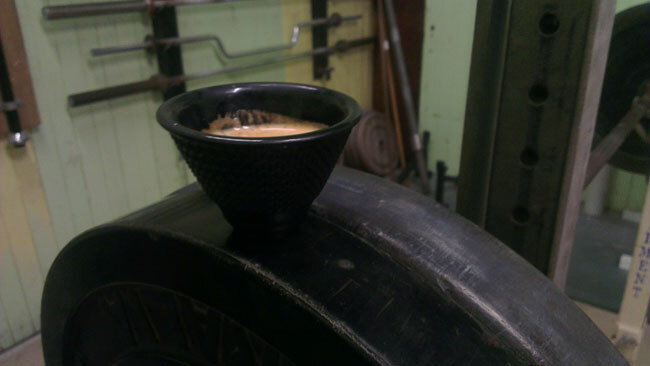 The coffee smelled burnt in an interestingly worrying way and was too hot, which was almost certainly the cause. 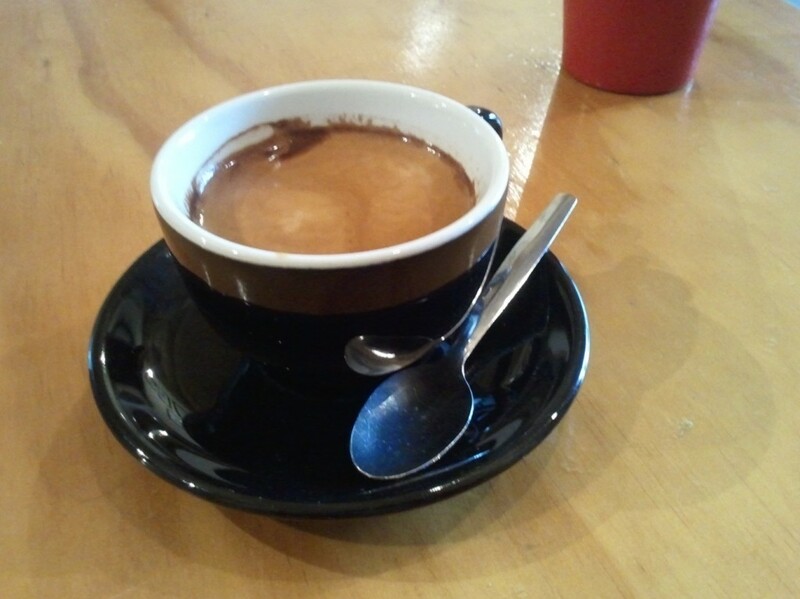 It was also one of the more watery long blacks I have had recently. 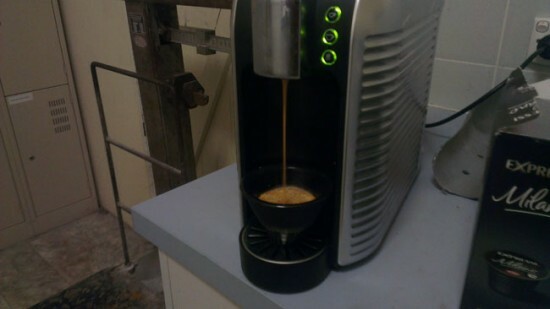 Even the McCafe coffee compared favourably to it. Like Starbucks, Gloria Jean’s is not really in the business of serving black coffee. Just one quick look around the store and it is obvious that they sell far more milky coffee flavoured beverages than black coffee. 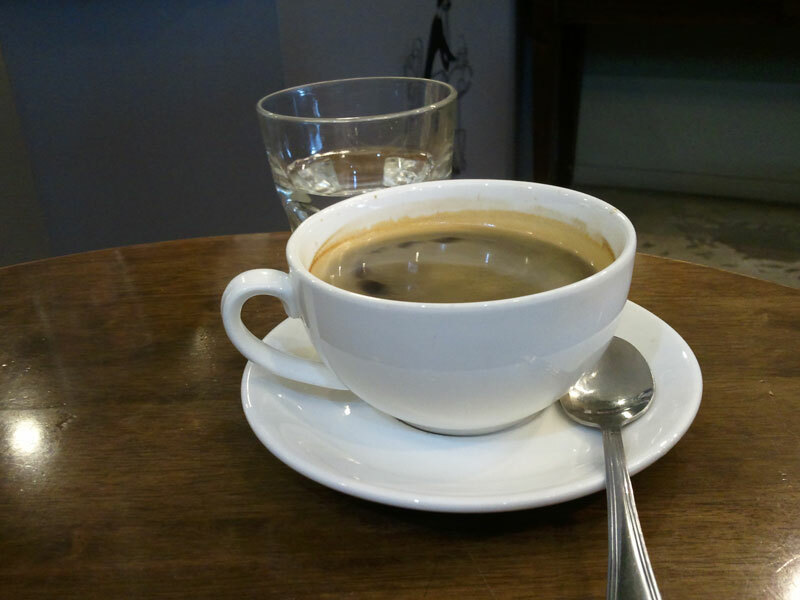 With the market they cater for, and the range of syrups and interesting interpretations on the theme of ‘coffee’ on the menu, maybe a sugarless black coffee is not what they had in mind. There is a strong positive correlation between the number of cool suburban cafes in Brisbane and the value of the Australian dollar. This is hardly controversial as any country able to support a growing number of nifty locations serving coffee away from the inner city must have something going for it. You’ll find one more of these on the corner of Thorrold and Dickson Streets in Wooloowin. 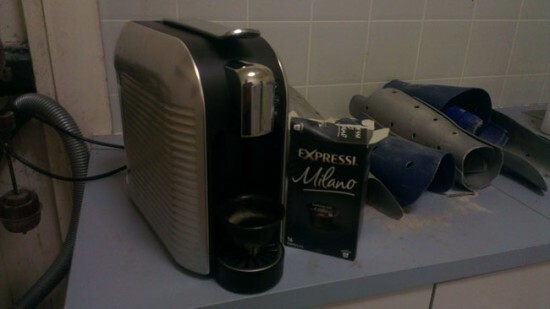 Little Big Man Espresso is in a good position for the morning commuters. Dickson Street carries a lot of through traffic, and it is surrounded by houses and near a train station. Little Big Man Espresso is actually located in a mostly unchanged old corner store. With the counter at the back of the building, there are tables and chairs inside and a number of stools and low tables just outside the door. There was even one solitary drawing on one of the walls, hopefully promising more to come. The cafe looks very cute and is so new it has no real visibility online just yet. They serve Genovese coffee and do a respectable job with it, and already seem to be attracting the early morning weekend crowd. 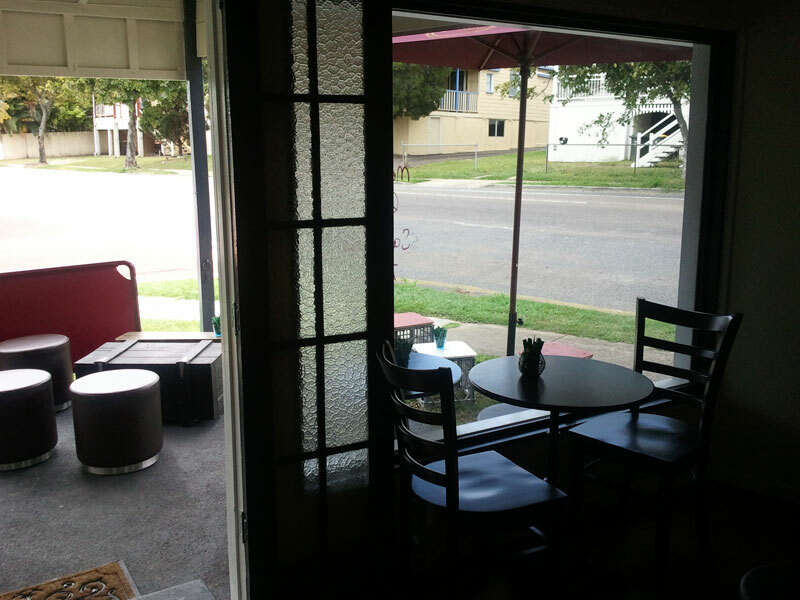 If you live in Wooloowin, be sure to check it out, a local cafe is not to be ignored.